Arrrr....Having trouble downloading free music legally? Here are the best sites today for guilt-free downloading at no cost. 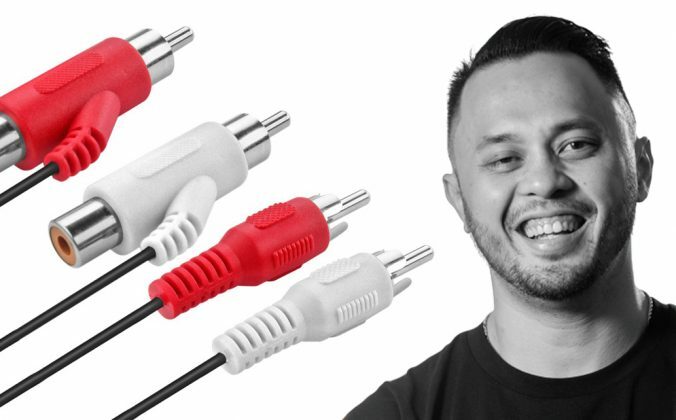 Illegal downloads are the music industry’s equivalent of an elephant in the room. But while digital music has been readily available and freely searchable online for 15 years now, making piracy easy, that doesn’t mean there aren’t ethical considerations whenever you download an artist’s music “for free” that you should be paying for. While we’ve come a long way in the battle against music piracy online thanks to stores like iTunes and Beatport, downloading tracks from dubious MP3 sites and torrent networks continue to be a hushed practice that has become part of today’s music culture not so much out of necessity as it was back in the late 90s and early 2000s when legitimate music portals were scarce, but arguably as a bad habit that’s hard to break. And while the majority of DJ music can now be bought and downloaded from Beatport and the like, clearly making such stores the go-to places online to make tune purchases, there still are a few places that you can legally download music for free. 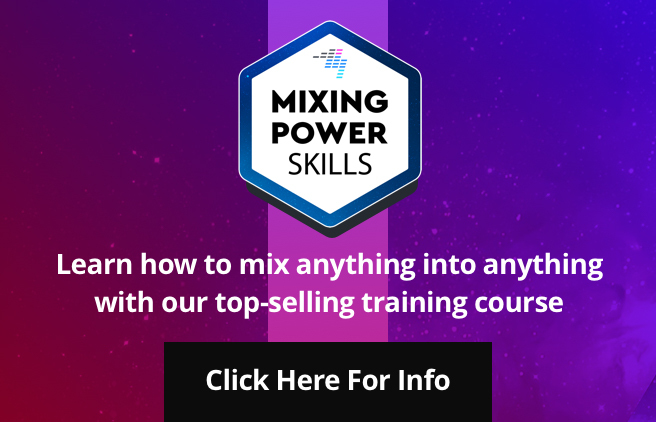 Often these are also sites you can scour for unsigned/underground acts that haven’t made it to Beatport’s catalogue just yet (you need to be signed to a label to do that). Despite the flak its gotten recently, SoundCloud remains a popular choice among DJs for discovering and downloading free music. Currently getting a lot of attention due to its new advertising policy and much-ballyhooed “selling out” to major labels, SoundCloud still playing an important role in the modern music industry because it’s able to be both a social outlet for unknowns to get their music heard and a platform for big name DJs and producers to promote their music. While SoundCloud has taken a tough stance against DJ mixes, pulling them down whenever copyright material is detected, original music and remixes by producers are rife, and most can be had for free or for a “Like” on Facebook. Still the indie artist’s platform of choice, you can download entire releases from producers and independent record labels here. The indie-friendly storefront continues to thrive in a music streaming landscape because it gives producers and labels the ability to setup shop for free, allowing them to give away music, charge a set fee, or ask for donations. 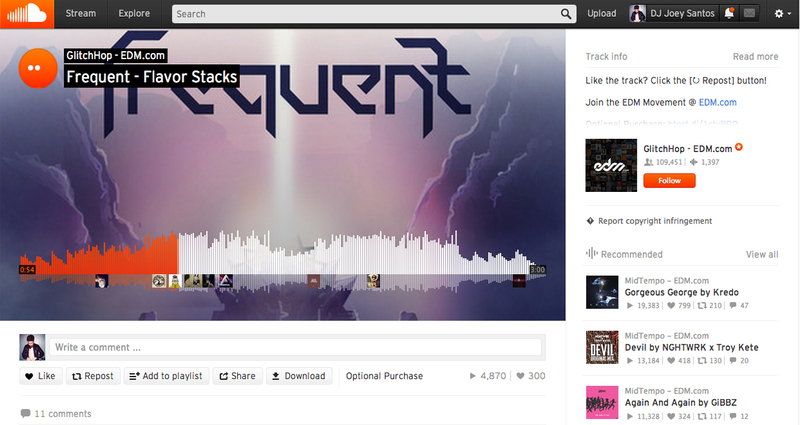 While you’ll have more options for individual songs on SoundCloud, Bandcamp offers complete album and EP downloads. 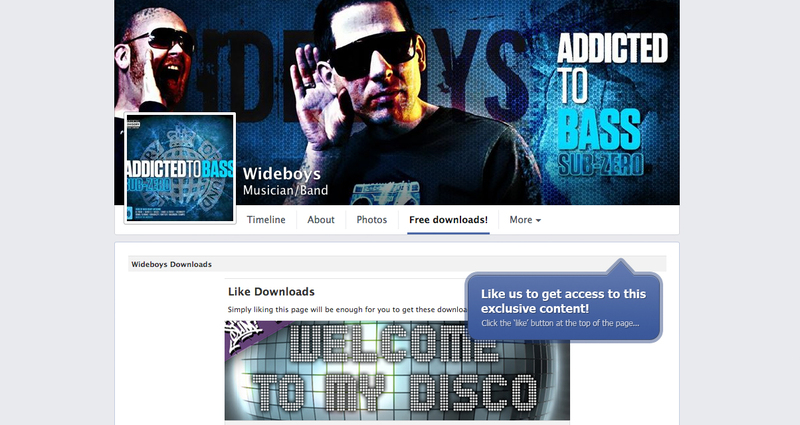 Following your favourite producers and artists by giving their Facebook Page a “Like” can get you some free downloads. 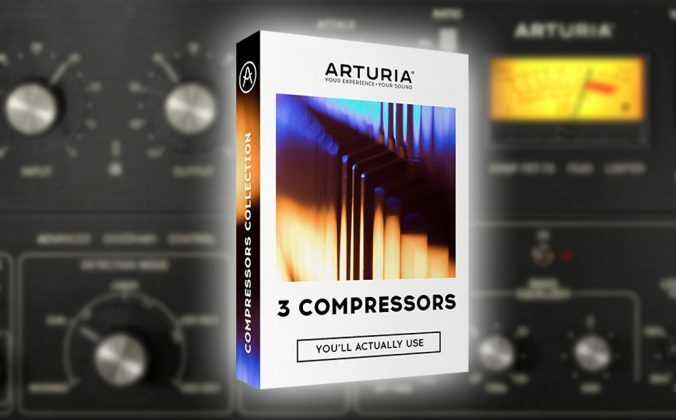 A lot of upcoming and active producers looking to increase their social media presence put their remixes and bootlegs on their Facebook Page, which you can download for free as long as you “Like” their page. Though the system, known as “Like-gating”, is set to be banned by Facebook come 5 November 2014, I’m willing to bet that artists will still put their productions up for download on their pages. Noisetrade uses your e-mail as currency, letting you download tunes in exchange for your address which goes to the artist’s mailing list. 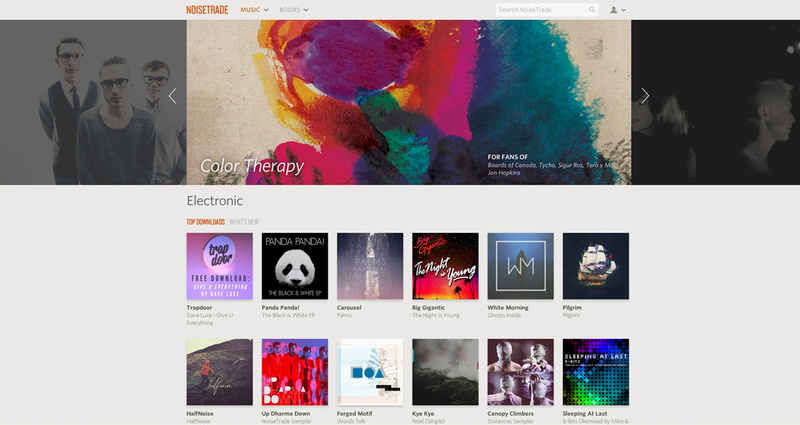 Similar to Bandcamp, you can download songs and entire releases from artists and producers here, the difference being you get the songs in exchange for your e-mail address (Noisetrade is mainly for artists to grow their mailing list), and you can also tip the artist if you’re feeling generous. 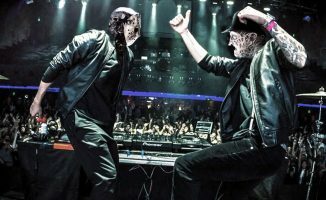 You’ll be hard pressed to find popular DJs and producers putting their music here, but there’s a lot of good music from virtually unknown artists if you just put in the time to thumb through their catalogue. While being a site mainly for music supervisors and publishers, Jamendo offers free music downloads in a wide variety of genres. 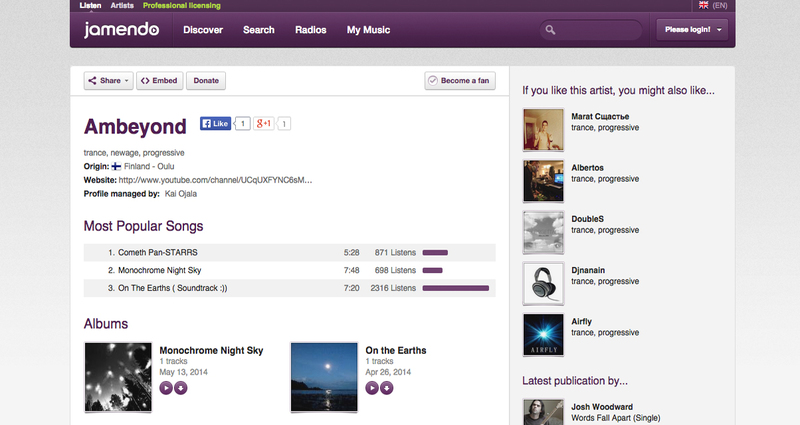 Though not necessarily aimed at DJs and music lovers, Jamendo is a site that offers tons of music as free downloads. The site doubles as a portal for music supervisors who are looking to licence music for film, TV, and establishments, so it’s a good place to uncover hidden electronic gems and other cuts to drop during your set. 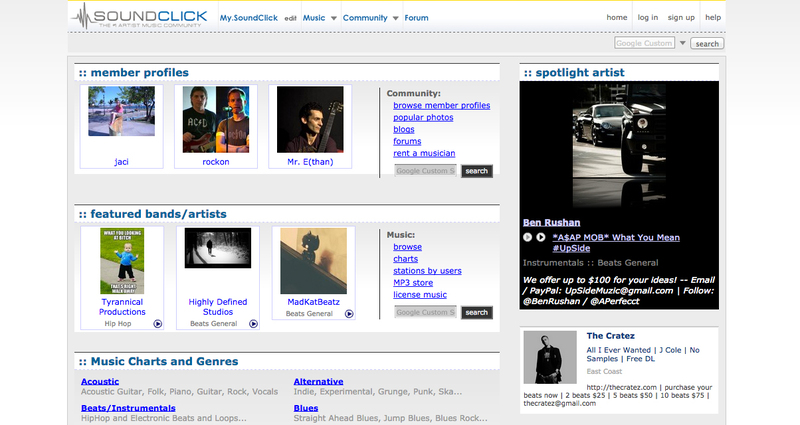 One of the first legal music download sites online, Soundclick continues to be a repository for independent artists and bands, but there are some good electronic and hip-hop tunes to be had in this service today if you can get around the outdated MySpace-era interface. Once in a while, record labels giveaway tunes and samplers as a promotion or if they’re trying to build buzz for a new artist. Labels also announce contests and prizes to members of their newsletter, so it’s a good idea to sign up to your favourite labels if you’d like to join such promos. I was surprised when researching this article to find that there are now only a handful of quality, legal sources left for free tunes. 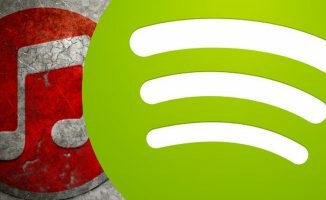 As the music industry shifts towards a combination of subscription services and limited edition physical copies of albums, we can only expect the number of lawful “free download sites” to continue to wane, as streaming seems to be the next platform du jour of music publishers and record labels, and previously free download sites are quick to add storefronts and monetisation options for their artists. It’s also a symptom of the longstanding battle with digital piracy as illegal download sites continue to thrive despite efforts to clamp down on them. 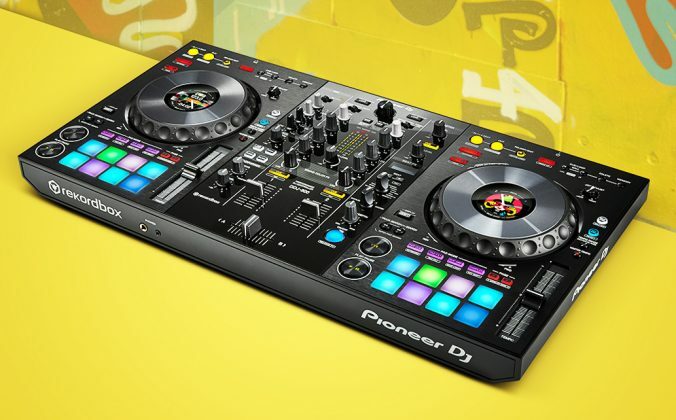 As DJs, our sets are only as good as the music we select. 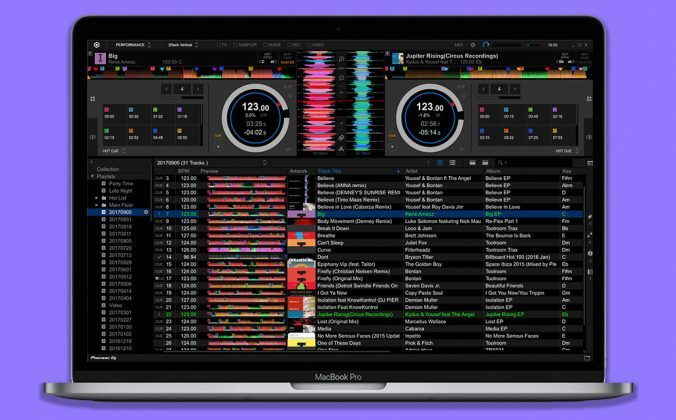 While we’re slowly getting in on the streaming bandwagon thanks to apps like djay and Pacemaker, giving us access to millions of songs to DJ with without having to “own” them still seems far off at the moment. 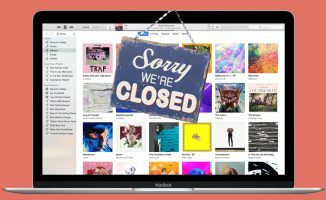 As Beatport continues to be the electronic music mega mall that it is, the writing on the wall seems to point to a future where the concept of a “free legal music download” will be relegated to the annals of internet history, especially with the ease of monetising your own music on iTunes and Spotify through a third party service like Tunecore. Where do you download your music? Are there any free, legal sites that you can recommend to our readers? Or are you very much content with the convenience of paid sites like iTunes and Beatport? Let us know your thoughts in the comments section below. 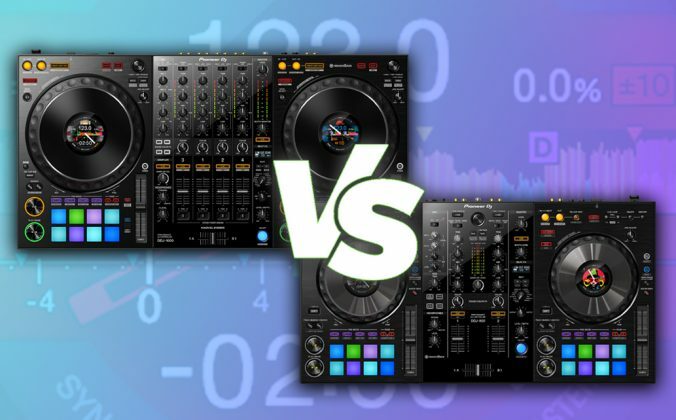 Are You Accidentally Killing The Electronic Music Industry? What about Myspace? Despite its seeming unpopularity there’s still lots of artists who keep putting their music on there. Mark Archer (Altern8) and Dave Charlesworth (old skool producer) are both on Bandcamp with many hard to find tracks now in crystal clear digital format, direct from the original DATs…no need to pay ridiculous ebay prices for battered vinyl copies! Great job on this article. Informative, descriptive without a lot of bias and to the point. It is nice to see that there are a bunch of places that still have free-to-low-cost sites out there. You’re absolutely right about music selection being the heart of what we do, and I would not have known about some of these sites without your article. Serato users have long had the option of getting promotional music on Whitelabel.net, essentially a free online record pool. The tracks have an interesting DRM which only allows for use on Serato DJ/SSL, or else they are played back as 64-bit mono audio. Never used the service but it looks interesting! You are supposed to borrow the CDs from your library, listen to them and then return them. You are stealing the tracks on CDs that you take home from your library and rip to your hard drive. Hey, I’m not going to call the RIAA on you but the article was about legal free music after all. 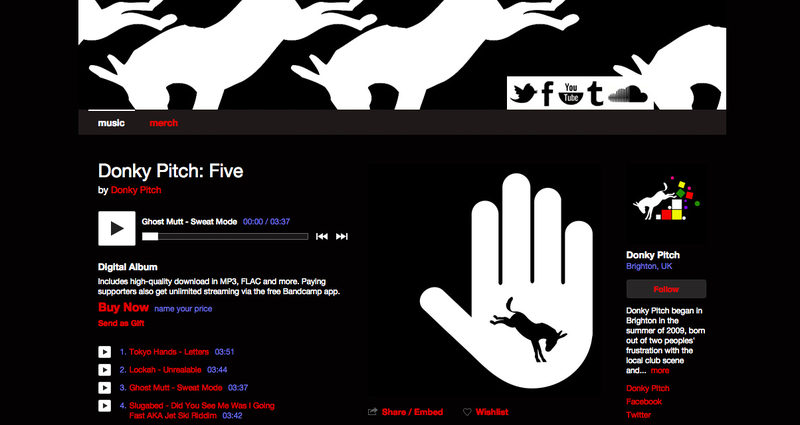 lots of good edits and mash ups there as well as artist own releases. 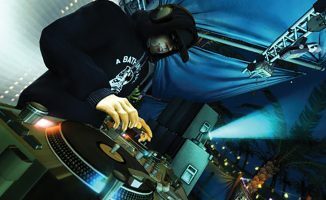 You guys should also check out Digiwaxx.com – probably the best place to get legal free music of all new releases (mainly hip-hop) and they often include the instrumentals and acapellas. You have to prove yourself to be an actual DJ but usually this is no more then sending a link to your website or something similar. they have all the latest HIP-HOP and it’s FREE!!!! There are many out there and a little google search will bring up many others. are another two i have close affiliation with. Download, include in your sets and share with your friends without fear of ripping off any artist. huge back catalogue, every song has tags like BPM, Key, Floorfiller etc. 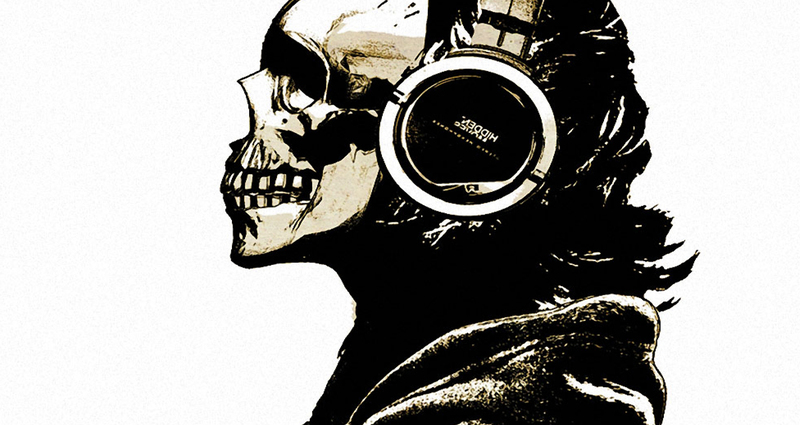 to filter with and lot’s of fresh tunes added daily. 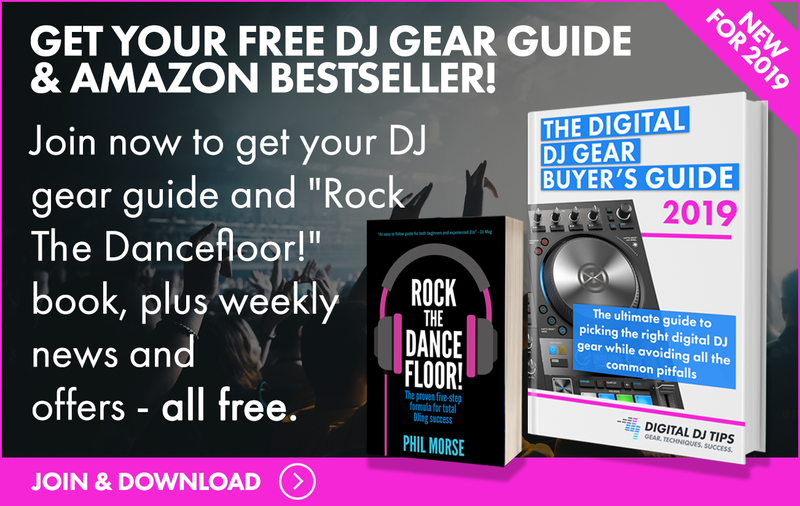 Best resource ever for new DJs and established guys too. Some record labels (like Monstercat, MA Music, ect.) release free EPs/Singles. I am also starting out an independent free/no copyright label called SC Music. 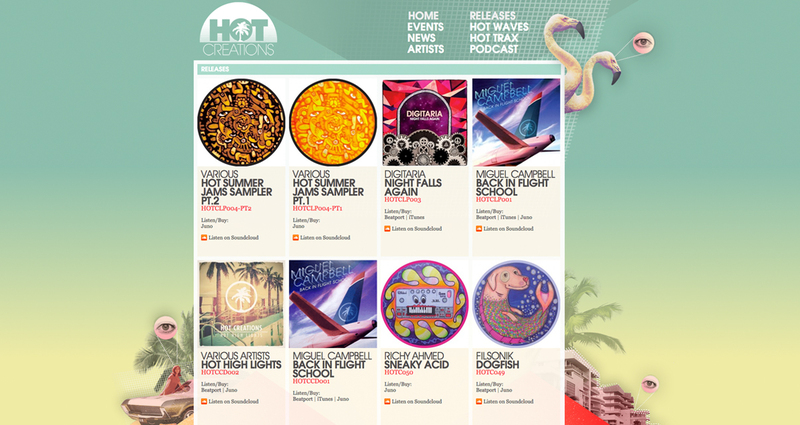 Great site with fresh relases is beatsmine.com Whitout annoying ads easy access to listen and download sets. Various artists and a lot of classic techno/electro sets from old times. hey, I love your list in this article. I got a music downloader called wonderfox free HD video converter factory but I have not gotten music resource, you saved me, thanks.